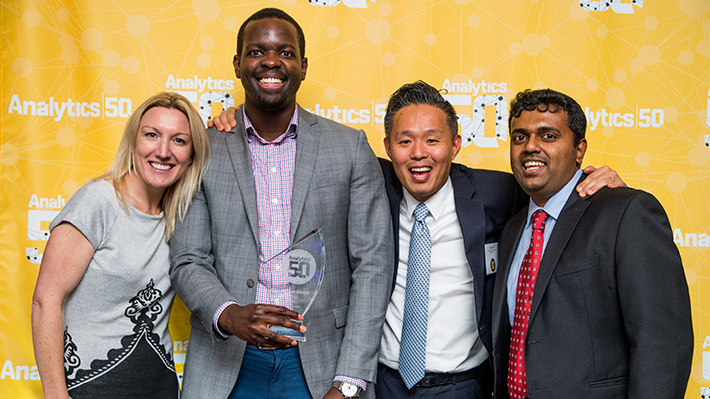 Drexel LeBow and CIO.com are pleased to announce the winners of the first Analytics 50 Awards. The 50 honorees and their organizations were recognized for innovation in analytics at the inaugural Analytics 50 awards ceremony on November 9. Read the full November/December 2016 issue of CIO Digital magazine featuring stories on the 2016 Analytics 50 recognition sponsored by CIO.com and Drexel LeBow. Download the 2016 Analytics 50 program.